The 2nd Bedfords have taken their first truly active part in the Battle of the Somme today – its eleventh day. As I write this despatch the battalion is still in Trônes Wood where it has been since early this morning. The men were drawn up at 1.30 am and began their advance on the south-west portion of the wood at 3.10 when the first pre-dawn light was beginning to suffuse the sky. They advanced in columns of half-companies, A Company leading the way, and spread out, five yards between each man and his neighbour. They were about a quarter of a mile from the wood when the German machine-guns opened up. This was soon followed by artillery and the battalion suffered many casualties before it entered the wood. By 3.45 every surviving man was inside the wood, at its southern end. Wounded men returning from the fight told me that the undergrowth is luxuriant, unaffected by shellfire, and makes it difficult to see more than about four yards ahead. They also say the wood is full of enemy trenches and dug-outs which one does not see until one is right upon them. 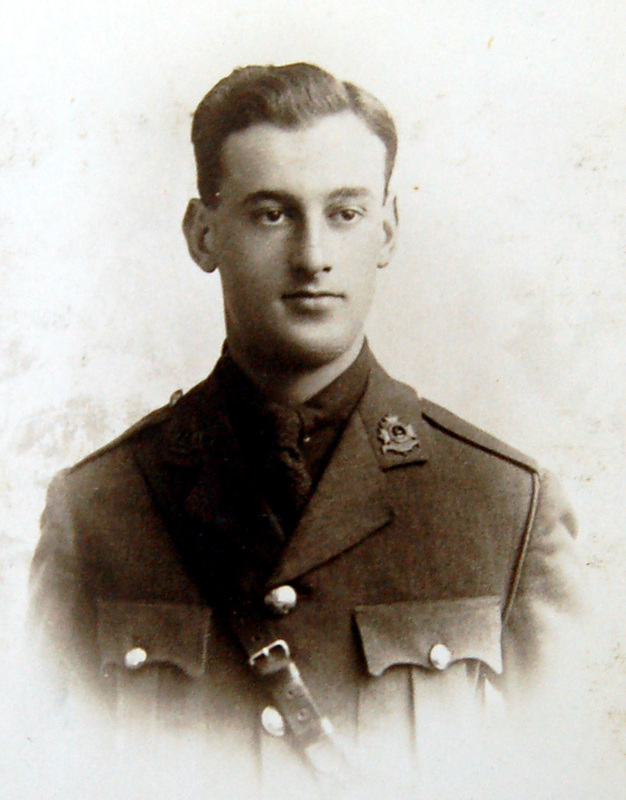 As soon as they entered the wood Lieutenant R B Gibson was killed and Second Lieutenant F E Plummer was wounded. After a lot of fighting, A and B Companies dug themselves in on the south-east side of the wood with C and D Companies digging in on the south-west edge. By 4.20 am Captain L F Beal, commander of C Company had led 27 men of D Company and 13 men of B Company under their commander Lieutenant H A Chamen up to the north-east edge of the wood where they dug-in. 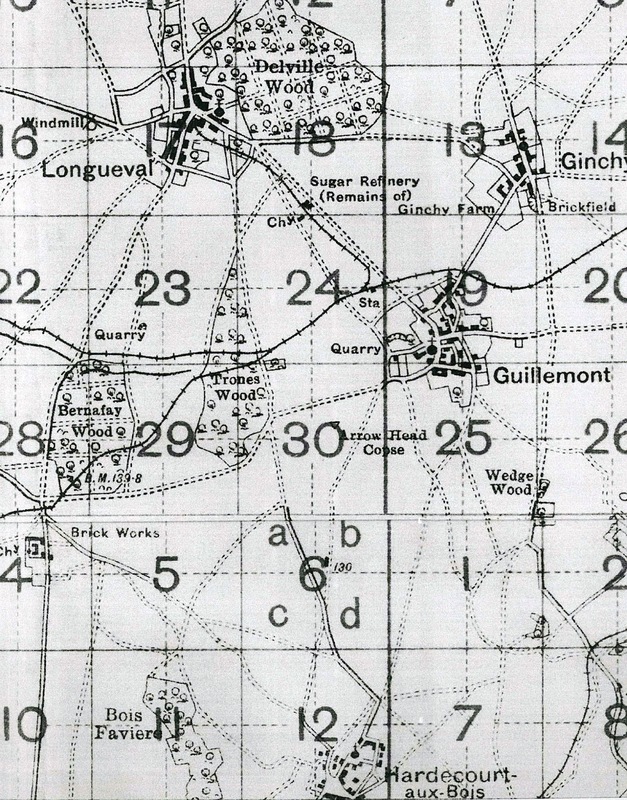 Sadly no other reinforcements came up and a large number of Germans were seen advancing south from the village of Longueval, causing these 42 men to abandon their position and withdraw south in order to avoid being surrounded. They eventually reached C Company’s position in the south-east corner the wood about 5 pm. 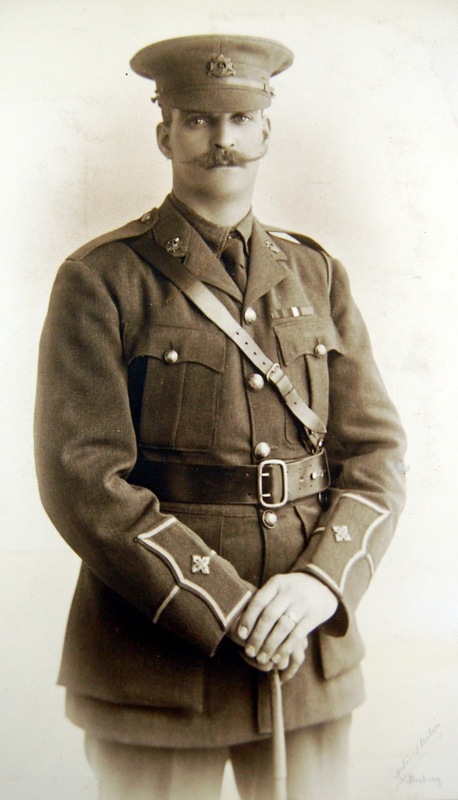 Around 8 am Lieutenant L H Fox led a patrol into the interior which has not returned. I understand they are believed to have been captured(1). At 11.30 a third patrol followed those of Captain Beal and Lieutenant Fox. 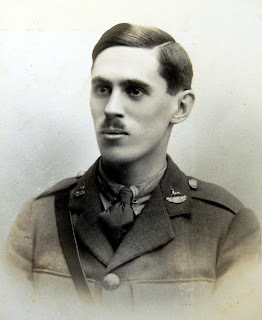 This was led by Captain C G Tyler along with Second Lieutenant L H Walker and Second Lieutenant D P Cross with about forty men. They worked north up the eastern edge of the wood but encountered a strong-point where a track from the village of Guillemont enters the wood. Captain Tyler was badly wounded and ordered the party back to their starting position. Distressingly the captain had to be left where he was(2). The men, now back in their trench fought off several German counter-attacks. From the above it is clear that the fighting in the stifling conditions of this wood was even more confused than normal for this war. 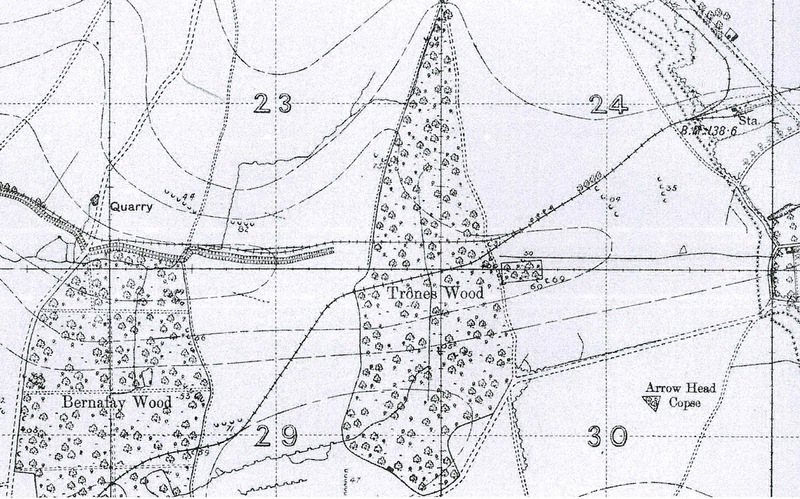 As I write this A, B, C and half of D Company are believed to be dug-in at the southern part of the wood. Every company is reported as having suffered many casualties. Patrols have been sent into the middle of the wood to find stragglers and to bomb and the enemy out of their trenches there. Thus the 2nd Battalion’s first day, whilst not as clear-cut as that of the 7th Battalion has been satisfactory and ground has been gained. Fighting continues in Mametz Wood. The Welshmen of 38th Division have captured more of it today. (1) In fact Lieutenant Leslie Herbert Fox had been killed and he is commemorated on the Thiepval Memorial. (2) Captain Cornelius George Tyler either died of his wounds that day or was subsequently killed by the enemy. Again he is commemorated on the Thiepval Memorial. This blog will cover the First World War day by day from 4th August 1914 to 11th November 1918. It will use local Bedfordshire newspapers and material held at Bedfordshire and Luton Archive and Record Service. It maintains the fiction that a reporter a hundred years ago had access to on the spot and up to the minute news as a reporter in a war zone today might do. Please note that censorship and much slower communications meant that articles such as you read here would either not have been printed or would have been a week or two after the event! 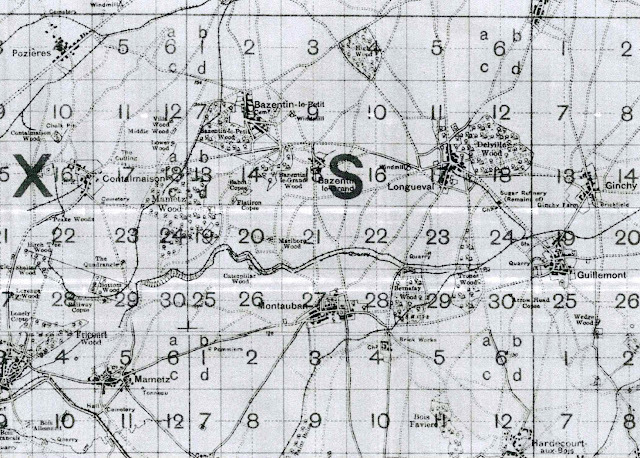 A second Bedfordshire at War blog provides daily updates from the Home Front.